Esteph proudly represents following major shipping lines. 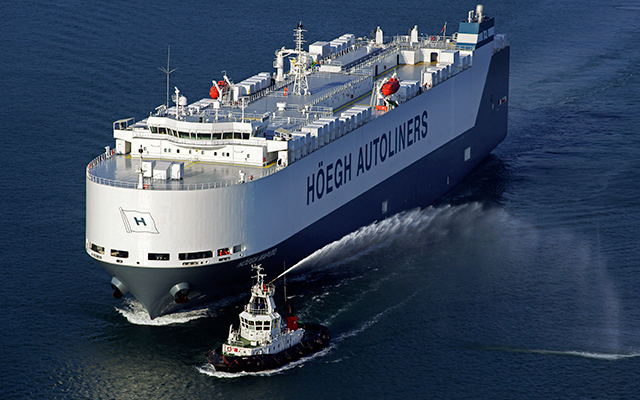 Höegh Autoliners is a world-leading provider of Ro/Ro shipping services. 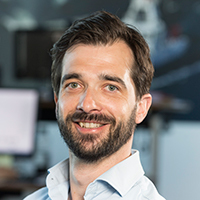 The company operates around 60 Pure Car and Truck Carriers, offering a global network of trade routes with about 3,500 port calls made each year. About 2 million car units are carried on board Höegh Autoliners vessels on an annual basis. In the last decade, the company has also been a pioneer of modern breakbulk cargo shipping. The company holds a large fleet of specialised roll trailers as well as a number of purpose-built vessels that can carry cargo up to 6.5 metres high and 12 metres wide. EML was established in 2011 and is a leader in European short sea transport of finished vehicles and other Ro/Ro cargo. The company operates a fleet of about 15 vessels with capacities ranging from 750 to 3,500 standard unit vehicles. In total, EML vessels make about 2,000 port calls each year. In 2014, EML extended its trade route network to include the Port of Esbjerg in Denmark. With Esteph as agent, an EML vessel now calls at the Port of Esbjerg six times a month, carrying up to 750 vehicles for import each time. 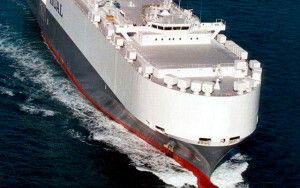 Nissan Motor Car Carrier specialises in shipping cars and other Ro/Ro cargo. The company offers a world-wide distribution service, connecting ports in Europe, North America, the Middle East and the Far East. 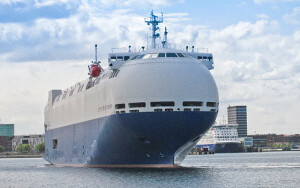 Nissan Carrier Europe B.V. and Euro Marine Carriers B.V. are representatives of Nissan Motor Car Carrier in Europe. 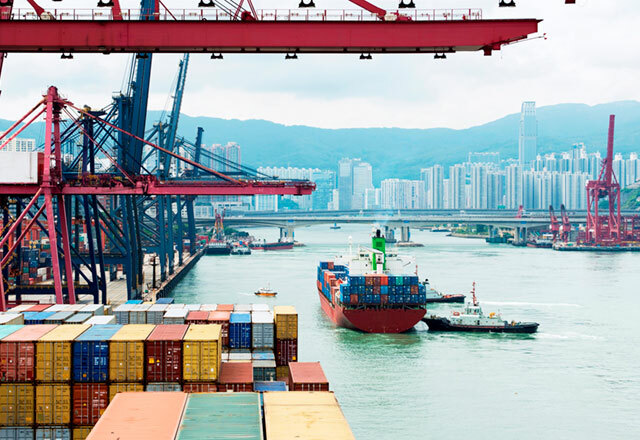 CargoGulf is a global NVOCC (Non-Vessel Operating Common Carrier) operator, providing freight consolidation services across Europe, the Americas, the Middle East and Asia. The company was established in 1985 in response to the economic boom in the Middle East. CargoGulf specialises in LCL (Less than Container Load) as well as FCL (Full Container Load). Services are based on weekly departures from all major ports around the world.